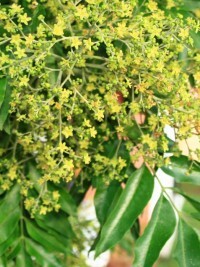 A beautifully dense, shady tree which bears masses of yellow flowers from June to September, followed by starfish like seed pods. 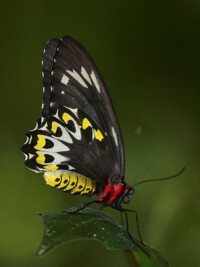 Equally at home in the open or Rainforest. A great specimen tree also. 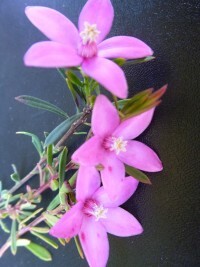 A medium to large shrub with very beautiful pink flowers but beware it has needle-like leaves! 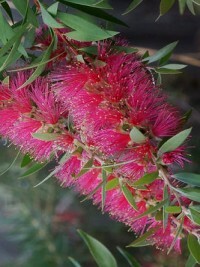 This foliage however makes terrific protection for native birds that are preyed upon by cats. 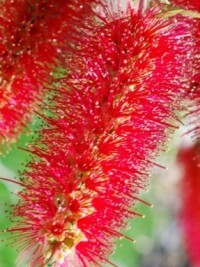 Grows 3 to 6m high and is frost and drought resistant. 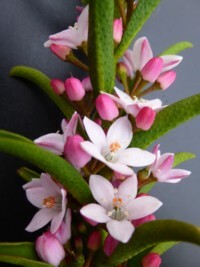 A beautiful, sprawling and compact shrub that only grows to 30cm high. 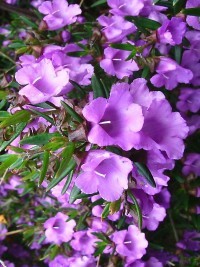 Has a dense foliage of tiny leaves and bears masses of fluffy, mauve flowers in Spring. 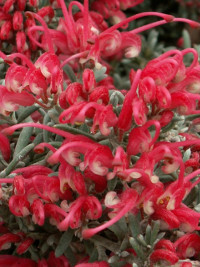 Frost resistant and an ideal rockery plant. 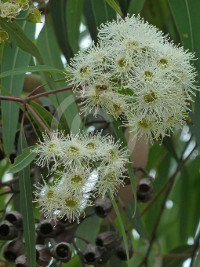 Beautiful deciduous rainforest tree that grows equally well in the full sun. 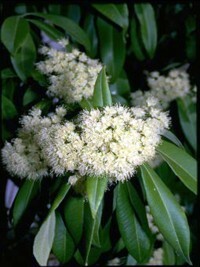 Bears masses of lilac flowers in Spring with its new leaf flush and small orange berries in early Autumn before leaf drop. 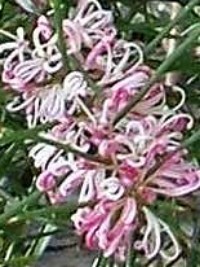 Beautiful, compact feature plant with highly aromatic foliage and masses of pink buds, opening to white starry flowers during Winter-Spring. 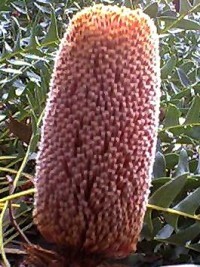 Grows under a metre high. 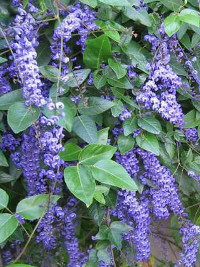 A beautiful little shrub with narrow, aromatic, dark green foliage which bears masses of purple flowers in Spring but flushes throughout the year as well. 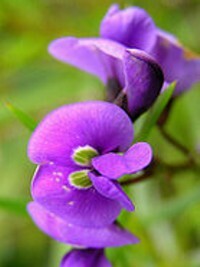 Grows between 1m and 2m high. 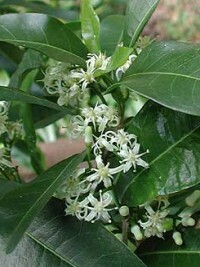 Great for hedges, screens, borders and ornamental use. 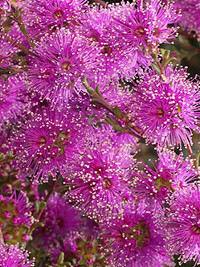 It is bird and native bee attracting. Frost and drought tolerant. 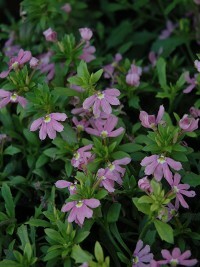 A beautiful and fast growing Fan Flower groundcover with dainty pink flowers along the stems from mid Spring to late Summer. 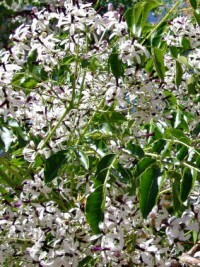 It's small serrated oval leaves remain dark green in color throughout the season, which makes a great contrast.